Being parents and educators, we have seen many children struggle to juggle language learning with their school work. This is why InSchool Academy was established. We assess and understand every child’s learning needs and provide a curriculum that combines educational elements with fun and exciting activities. 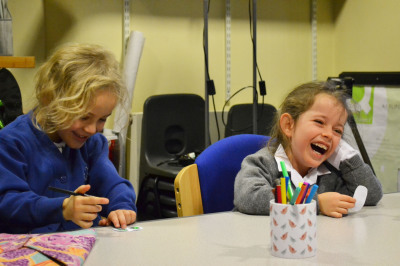 Our language sessions are led by qualified, native-speaking teachers and feature music, games, dances, and diverse learning aids which help children enjoy a great learning experience. 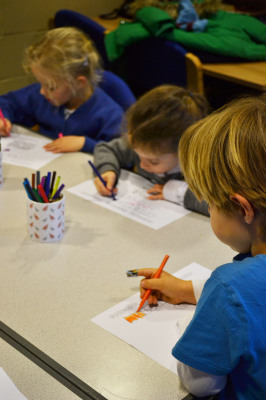 Our clubs are held in small groups and are built around the learning needs of each child, covering both the enhancement of basic skills and homework assistance. Our goal is to ensure families are no longer stressed out by the learning progress of their children but are instead assured that they are growing in both academic and personal confidence. Meet some of our passionate teachers at InSchool Academy. Through singing and games, Stéphanie helps children to learn in a light-hearted way. French is her mother tongue but she is also fluent in English and Spanish. She has taught French in primary and secondary school in France, Spain and in the UK and has over five years’ experience in the childcare and education sectors. Bélen is a native Spanish speaker and a qualified teacher with a focus on child psychology and teaching children with special education needs. 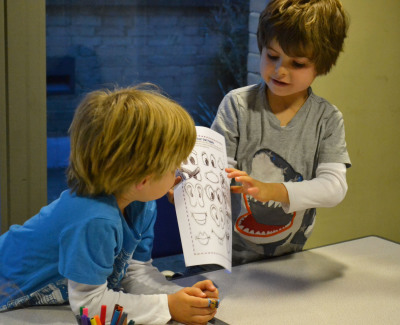 Teaching since 2009, Bélen knows how to keep children engaged and having fun while learning! She loves reading, listening to music, watching movies, travelling and learning about other cultures and their way of life. 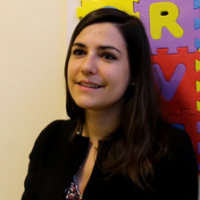 Marta believes that children learn languages much better if they are active and fully engaged, so she brings fun and laughter to all of her classes. As well as being a native Spanish speaker, she also speaks Valencian. She has a BA in English and a Master’s in Education. 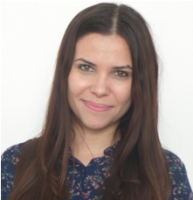 With over 5 years of experience teaching children at primary schools, language centres and as a private teacher, she is very passionate about teaching children! Yaiza is experienced in teaching to different age groups and audiences in Spain and in the UK. Over time she developed her own style of teaching children through active engagement and a tailored learning experience. Yaiza is passionate about teaching children and believes they should be taught in a way that is constantly fun and engaging. Yaiza also has a passion for theatre and used to be part of a theatre group herself! "The classes offer a good mixture of singing, revision of vocabulary and building on topics and seem to keep them engaged!" 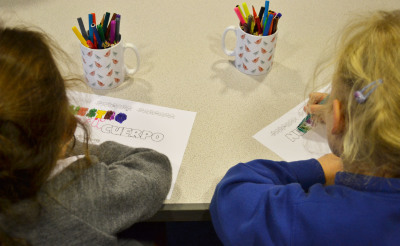 "Chiara is really enjoying the Spanish classes and learning well, so I don’t want her to stop. " 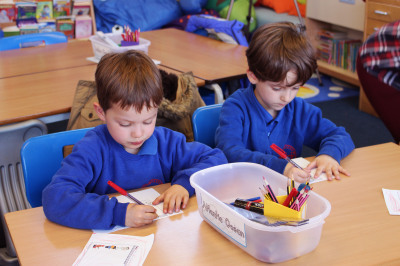 "My boys have been enjoying their French class very much and have learnt a lot. I really like the weekly feedback and details on each lesson. "